The Harper Performance Wash™ is a fast acting, low foam, highly alkaline based anilox roll cleaner. It is suitable for use in removing water-based, UV and solvent inks. The Harper Performance Wash™ is engineered to clean through multiple layers of ink to the bottom of the cells. The Harper Performance Wash™ can be used in Automatic roll cleaning machines and Ultrasonic machines. The unique formula requires less heat than conventional products and is active at room temperature. If heating the cleaner is desired, we recommend operating at or below 100ºF. Automatic roll cleaning units. . . .Mix 1 part Harper Performance Cleaner with 1 part of water. Ultrasonic tanks. . . . . . . . . . . . . . .Mix 1 part Harper Performance Cleaner with 20 parts water. NOTE - Dilutions can be varied depending upon type of ink and the condition of the roll. After removing ink from the anilox surface, make sure to always rinse with plenty of clean water and dry to prevent water spots. When changing any chemicals in your cleaning process, best practice is to make sure the existing cleaner is removed and the system is flushed with clean water. When switching to the Harper Performance Wash™, it is recommended to always change all liquid filters integrated in the anilox cleaning machine, follow by fully draining the holding tank, flushing it and wiping it clean. Following this practice will prevent any chemical reaction that can cause health, safety or performance issues. Before starting to use any chemical, make sure to consult the matching SDS and follow all PPE, health, safety and environmental recommendations. IMPORTANT - Please note that the Harper Performance Wash™ is not suitable for soft metals such as aluminum. When using Harper Performance Wash™ to clean anilox sleeves, it is critical to be sure any exposed aluminum at either end of the sleeve is covered and sealed with a properly designed, in good operating condition, dummy processing adapter. If chips are present at the ends of the sleeves, make sure to always clean and fill with an epoxy based putty product like HarperScientific’s “Chip Fix” following the usage instructions. 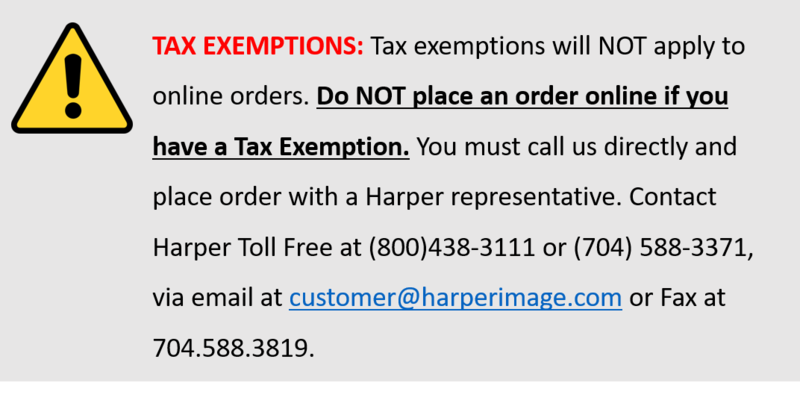 *You must call Harper to order these additional quantities.